NASNPRO is an exciting resource for estheticians, spa owners and beauty professionals. Elevate your business and career with professional only education, rewards, business awards, exclusive promotions through our online community and national conferences. Join for FREE! Elevate – Our education, resources, and strategies are designed to elevate NASNPRO members and assist them to success. Meaningful Impact – We operate with an entrepreneurial spirit, learn from our experiences and continuously improve. We work to build leadership, professionalism and impacting our industry. The mission of NASNPRO is to educate and empower spa professionals to become successful in their career and business. NASNPRO will set the industry standard for hospitality and service among skincare and spa therapists, owners and entrepreneurs. We are committed to NASNPRO Members to experience an exceptional educational journey that is professionally and personally transformative. The National Aesthetic Spa Network was humbly established in 2004 as the Florida Aesthetic Network founded by Denise R. Fuller and Janet McCormick. These industry experts wanted to create an inclusive community for brand neutral education in an informal environment among professionals in the spa and wellness industry. While partnering with the industries most influential leaders and maintaining a consistent vision the organization changed to the National Aesthetic Spa Network in 2007 to reflect the expansion into new territories and has become one of the world’s leading organizations empowering spa professionals through live educational conferences, networking opportunities and career enhancing business award and reward programs. 2018 the National Aesthetic Spa Network became NASNPRO and expanded the community to a web-based forum where the camaraderie initiated at our regional educational conferences could be nurtured and expanded. 2019 Cheers to 15 years! Celebrating the growth and expansion to an international organization! Denise R. Fuller is a 25-year beauty industry veteran, a licensed esthetician and international trained beauty therapist and Founder of NASNPRO. She is passionate about education and mentoring. This drive prompted her to create NASNPRO, a complimentary membership organization for licensed salons and spa professionals. She is regularly featured on NBC and CBS affiliate news channels as a beauty expert and frequently asked to share her expertise for articles, books and magazines. 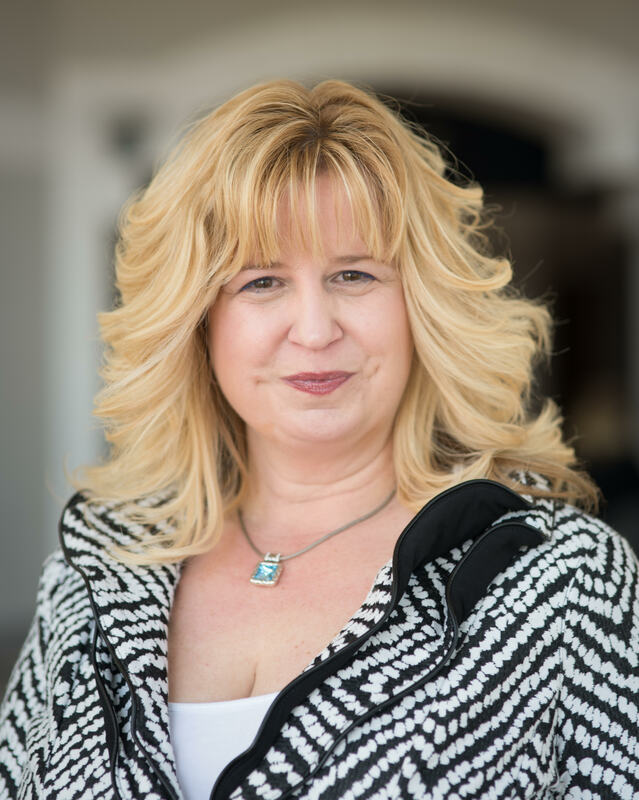 She is passionate about education and mentoring the spa industry and assisting licensed spa professionals reaching new heights in their business and career. 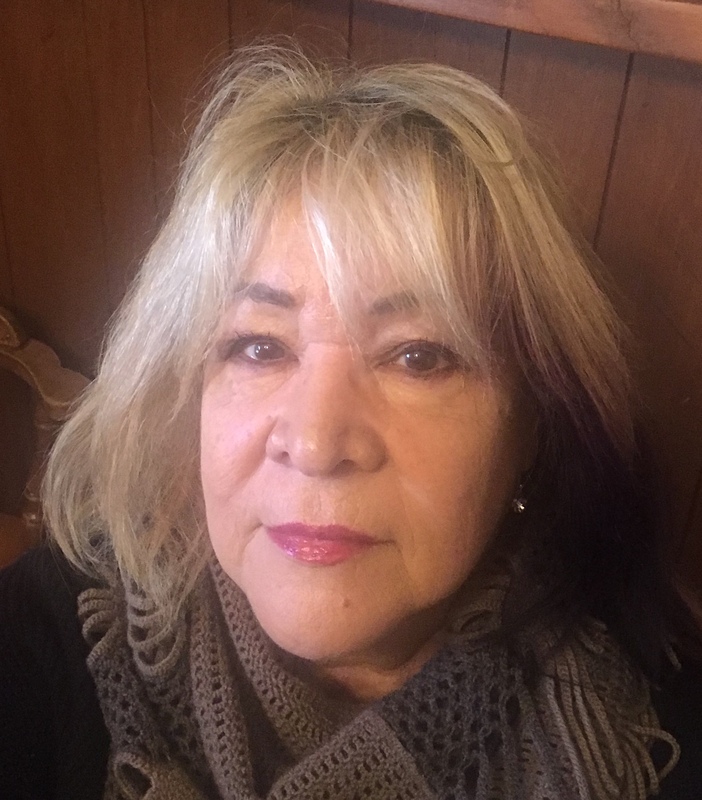 Janet McCormick is a 35 year beauty industry veteran and co-founder of NASN and is a licensed manicurist, a licensed esthetician with a CIDESCO Diploma, and a sought-after trainer. 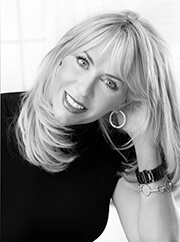 She is the author and co-owner of the online educational programs on www.salon-gurus.com and www.nailcare-academy.com. She has written hundreds of highly respected articles in the beauty industry trade magazines, two books, and contributed chapters in the accepted current textbooks. She holds a Master of Science in Allied Health Management. McCormick’s background supports her belief that education is the most productive track to higher success for spa professionals. Christine Heathman, LE, CME and LMT is a lecturer, educator, author, mentor and sincere advocate for the skin care industry. She has been an aesthetic pioneer and leader in research, scientific skin care and protocol development for more than 25 years; she is CEO and Founder of GlyMed Plus Professional Only Skin Care, and a highly regarded innovator of unconventional and progressive protocols and products for aesthetic and medical skin care industries. She surely served the entire esthetic industry well by being a member of the Utah Esthetician’s Act task force to establish the guidelines for the US’s first Master Esthetician license. She was also influential in the establishing of the Master Esthetician licensing in Virginia and Washington State, hopefully establishing a national trend toward the two-tiered programs. 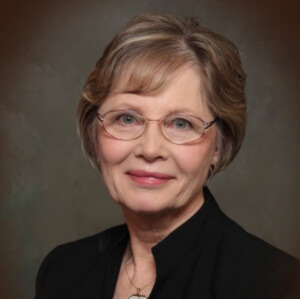 As a past serving Chairman for both the AAEA and NCEA, Christine is known as an adamant advocate for education in the skin care industry, and NASN is grateful to have her as a supportive member of the Advisory Board. She further supports estheticians in her state by serving as a member of the Utah State Licensing Cosmetology Board. 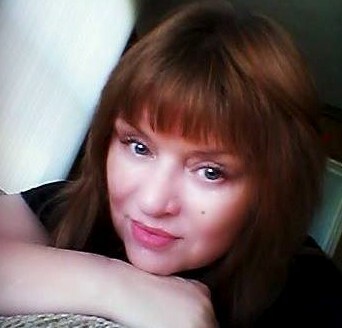 Goldie Bonnell has over 25 years of experience as a licensed esthetician, massage therapist and master cosmetologist. As an International Training Manager for ESPA - the Americas, she trains across the United States, Caribbean and Canada at some of the worlds most prestige's Destination Resorts on ESPA Body and Facial protocols. She feels truly blessed to be so closely involved in the development and building of strong careers for professionals in one of the most timeless and rewarding industries: The Spa Industry! Bonnell’s impassioned motivation and empowerment of spa professionals to fulfill their dreams has been incredibly rewarding for her. She believes that NASNPRO is an important contributor of the ongoing need of education for spa professionals. Bonnell’s impassioned motivation and empowerment of spa professionals to fulfill their dreams has been incredibly rewarding for her; she believes that NASNPRO is an important contributor in the fulfillment of the ongoing need of education for spa professionals. 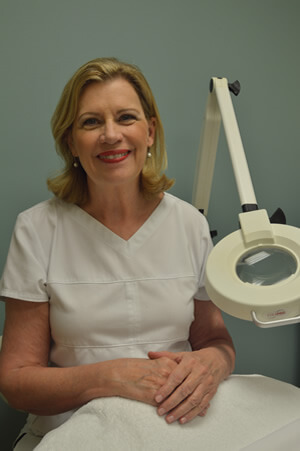 Kaffee Keldie has been a practicing esthetician of the highest expertise since 1982. Her belief in excellence in spa services has brought her spa, Kaffee’s Garden Spa of West Palm Beach, Florida to be listed in the Top 10 Spas in Palm Beach County, Florida. Kaffee’s Garden Spa has been providing quality treatments and therapies since its founding in 1998 where her quest to find the safest, most supportive ways to assist the body and mind to find a renewed vitality is met. Her commitment to education for the professionals in the industry is demonstrated by her being willing to contribute her time and efforts to NASN on its Advisory Board. She always steps up to make the conferences better. Eli Jones is creator of The DermaNerd, a YouTube channel featuring educational, informative, and entertaining videos based on his experiences in skin care. He holds esthetician and educator licenses in several states, as well as international certifications such as the CIDESCO diploma. 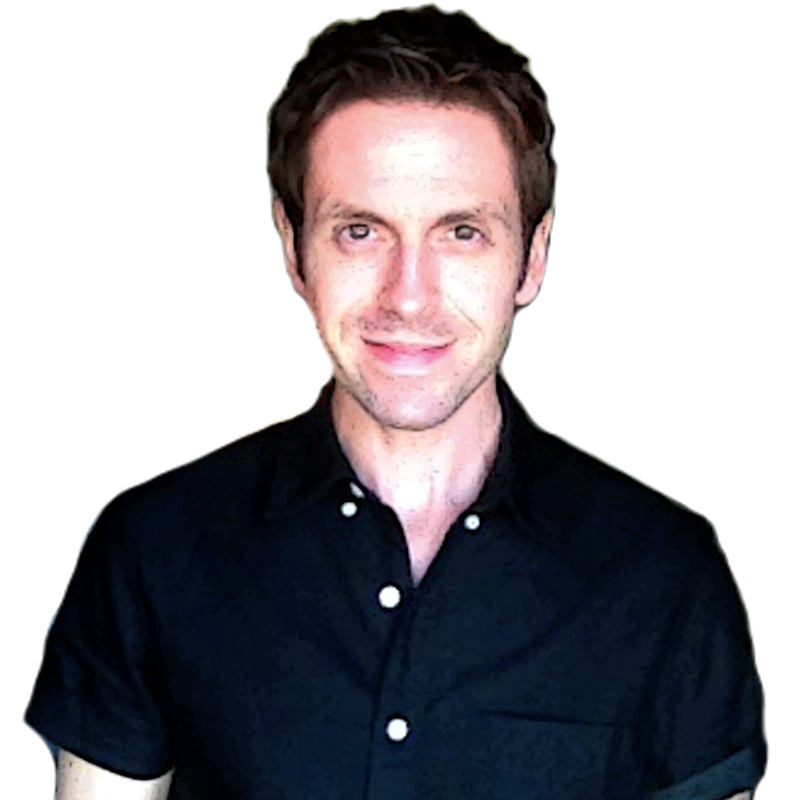 His passions include writing, speaking, researching, video-editing, and sharing knowledge from his years in the esthetics industry. Subscribe to his channel by visiting youtube.com/TheDermaNerd and follow on Facebook at facebook.com/TheDermaNerd. 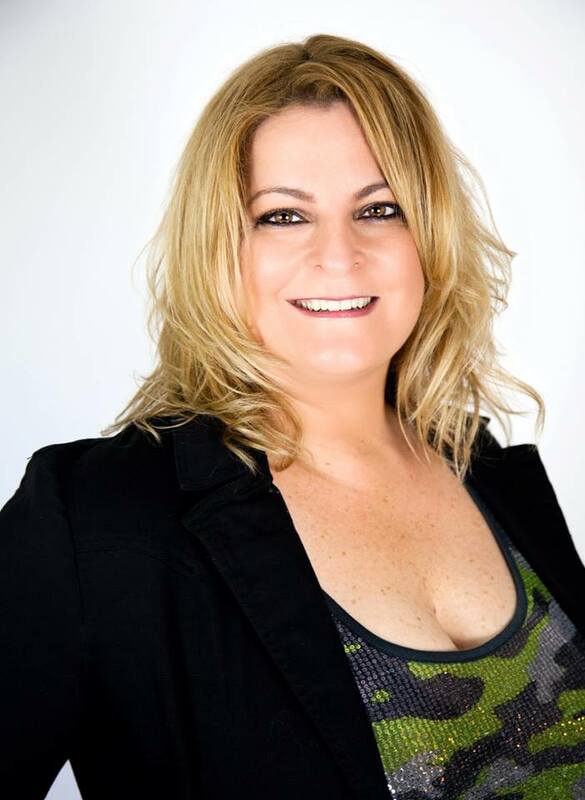 Sherry Taylor is an experienced esthetician, educator and advanced paramedical skin care instructor at a premiere natural health college in Fort Lauderdale, Florida. She is recognized as an industry leader in the training of advanced spa techniques and has motivated hundreds of estheticians to perform safe, high quality, advnced skin care services. She has appeared on television and radio programs to provide important knowledge on chemical peels and safety/liability issues and written articles on these topics for the skin care trades. Her commitment and experience in spa education makes it a natural that she is on the Advisory Board of NASN. Lora Condon is an international award winning esthetician, featured on Dr. Oz, Cosmo, Refinery29 and Entertainment Tonight. She’s known as The Beauty Buster, a beauty consumer advocate. As a former member of the consumer advisory board for Universal Companies, Lora is always looking to raise the standards of the industry. 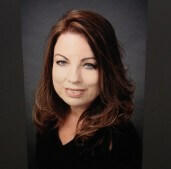 Cheryl Goodheim is a licensed Esthetician in Ca., Fl., and NY. She has had her license since 1984. She has several college degrees including a BA in Psychology. Her Skin Care Center, THE WORKS, is located in Carlsbad, Ca. Skin care is her passion. She loves the challenge each client brings either with skin care, make-up or waxing. Cheryl believes education is one of the keys to a successful business. She attends NASN events and other Conferences annually. She wants to support her fellow estheticians and is excited to be on the NASNPRO Advisory Board. Jaclyn Luongo is a Catherine Hinds Institute Graduate from 1999, a licensed esthetician, make-up artist, esthetic instructor, beauty blogger and Regional Sales Manager for Jan Marini Skin Research, with over 19 years of experience. She has worked with some of New England's top resorts and day spas and has trained in Europe and Los Angeles with star make-up artists and skin specialists. Luongo has appeared on the Industry as a guest beauty expert, has worked with contestants for the Miss Teen USA pageants, Jaclyn was a featured guest freelance make-up artist for Chanel for over 11 years. Jaclyn has been a volunteer for the Look Good Feel Better Program (American Cancer Society) since 2002 and has also been a guest speak for the Dress for Success Organization. 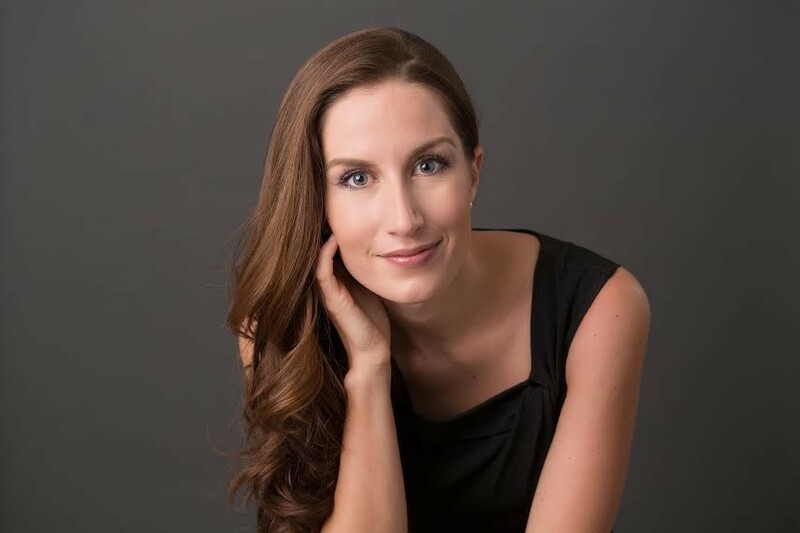 In 2012 and 2017 & 2018 Jaclyn was nominated to be on the Board of Directors for Ispa and has been a Program Advisory Board Member at Catherine Hinds Institute of Esthetics since 2009. Jaclyn continues to contribute as a task force volunteer for Ispa since 2007. In January of 2017 Jaclyn accepted a position on the Board of Directors for the Melanoma Education Foundation. 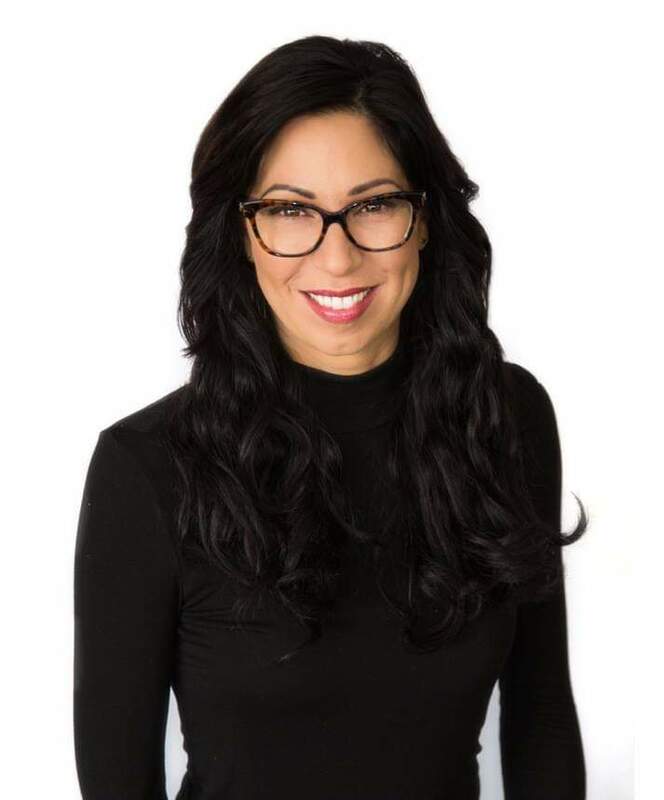 Daniela Woerner is a licensed aesthetician, laser technician, and founder of AddoAesthetics; a coaching and consulting company where she shows spa owners and aestheticians how to increase retail and service sales through building trust, improving patient communication, and using proven spa best practices. She is the author of The Five Pillars of Success for Aestheticians and the creator of the Thriving Aesthetician's Masterclass: 60 Days to Success. 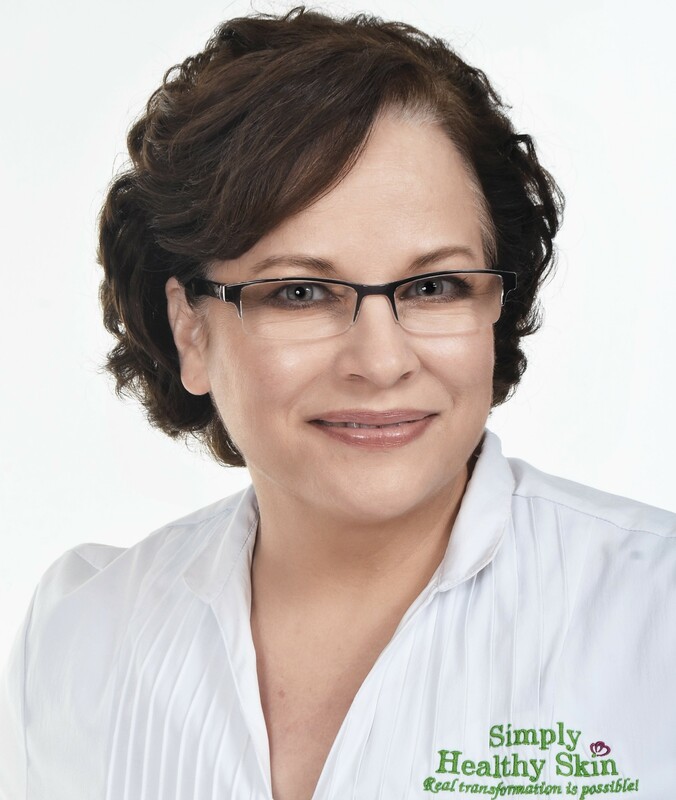 Eydie Kerfoot LE is a Solo Esthetician and owner of Simply Healthy Skin in Farmington, Missouri. She is a Trainer for the TAMA Blue Onyx Smart Microcurrent systems. Her areas of practice include resolving acne, rosacea, eczema, psoriasis, sun damaged skin, aging skin and other skin issues. She believes that optimal results are achieved through working with the skin’s own natural processes to create real transformation rather than creating inflammation that may look good temporarily but, in fact ages our skin quicker. 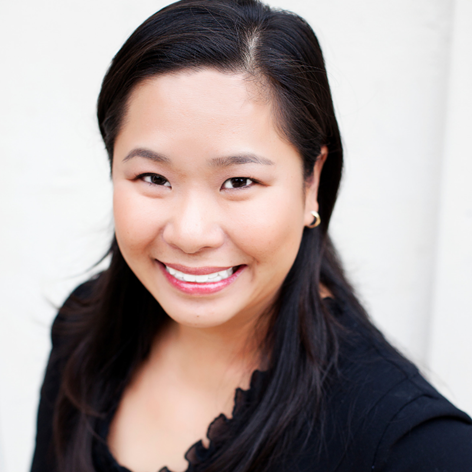 Her passion for skin care drives results with a “Do no harm” healing approach. 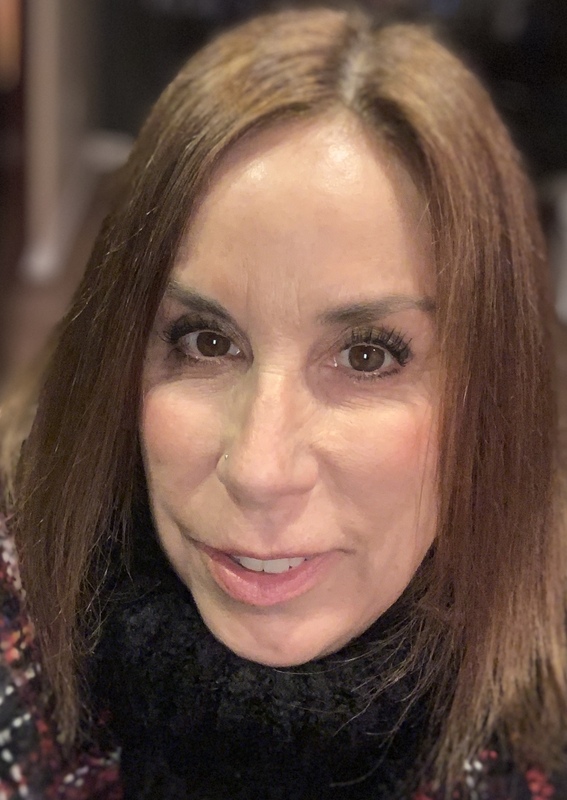 She has dedicated herself to expanding her knowledge and continuing educational advancements in the field of Esthetics and is excited about serving on the NASNPRO Advisory Committee. 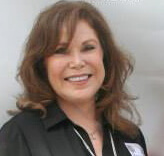 Nancy Holberg is a California Licensed Aesthetician for 18 years. She came into this field as a way to help breast cancer survivors. She started beauty school while undergoing chemotherapy, for inflammatory breast cancer. She is highly involved in American Cancer Society and participates in a nonprofit organization, Healing Odyssey, which has retreats for cancer survivors. Nancy is certified as an Oncology Skin Care Specialist. She continues to educate and motivate as an esthetics instructor in Southern California. She created her social media page Ocfaces, as a way to connect and support estheticians. Nancy, enthusiastically supports the goals and aims of NASNPRO as a spearhead into education for professionals. Austine Mah is a writer and editor inspired by beauty and international relations. She holds a bachelor of arts degree in International Studies and is an internationally licensed esthetician. Austine is technically knowledgeable and extends her commitment to excellence and awareness from the treatment room to home care. She is an accomplished methodologist and facilitator. She has lectured extensively and is called upon internationally to present the latest developments in the areas of esthetics and marketing. She is a professional writer, regularly contributing to a variety of publications, and consults in publicity and marketing. Marion Dove is a NCEA certified, licensed Esthetician, LMT and Educator. With her passion for the Beauty industry she strives to educate and inspire Novice Estheticians, and seasoned Professionals. She's a public speaker, published author and Administrator of the Aestheticiangroup. Pamela Springer is a Licensed Aesthetician, Aesthetics Instructor, Author and founder The Skin & Makeup Institute of Arizona. Pamela trains aestheticians and medical professionals in clinical treatments for pigmentation anomalies, acne, and aging. Her previous position as educator for a major professional skin care line opened the door to her much sought after class on global skins. Working with these skin tones for more than 20 years, Springer launched the product line Global Skin Solutions. She is a contributing writer for industry publications and cultural magazines. She is the author of Natural Radiance-A guide for Ethnic Skin Care. She is honored to serve on the NASNPRO Advisory Board.